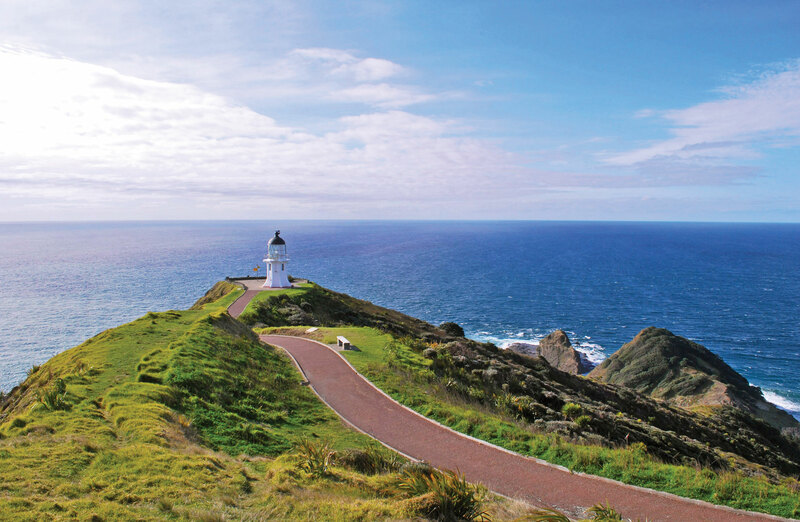 This adventure includes 90 Mile Beach & Cape Reinga, then takes you towards North Cape where we visit an early Maori stone workshop & other archaeological sites. Great Exhibition Bay on the East Coast is a silica sand beach 23 kilometres long. Our tour is a very special experience that is tide reliant. Great Exhibition Bay has no public access so we travel across farm land to reach our destination. This beach can be a shell collectors dream with the expectation of what the Pacific Ocean has washed up. Enjoy a relaxed beach day on a very special part of the Northland coast. Also includes a visit to Cape Reinga. We can plan a special tour tailored to your interests with activities to suit all ages. Perhaps a visit to see dairy cows being milked, or other farm activities. We can suggest activities & destinations that ensure a fun & interesting day out in the north. Experience the real Far North of New Zealand including Cape Reinga and 90 Mile Beach (and much more) on one of our unique, personally guided, adventure tours – we take you to the places that the others don’t. Choose from one of our standard tour options or let us design an itinerary just for you. The opportunity to swim in both the Tasman Sea and Pacific Ocean on the same day!